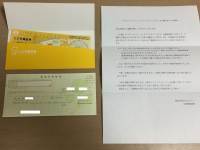 Thanks to 2005 Boards member Type-R for sharing images of Takara Tomy Official Apology And Refund Letter Regarding Encore God Fire Convoy. 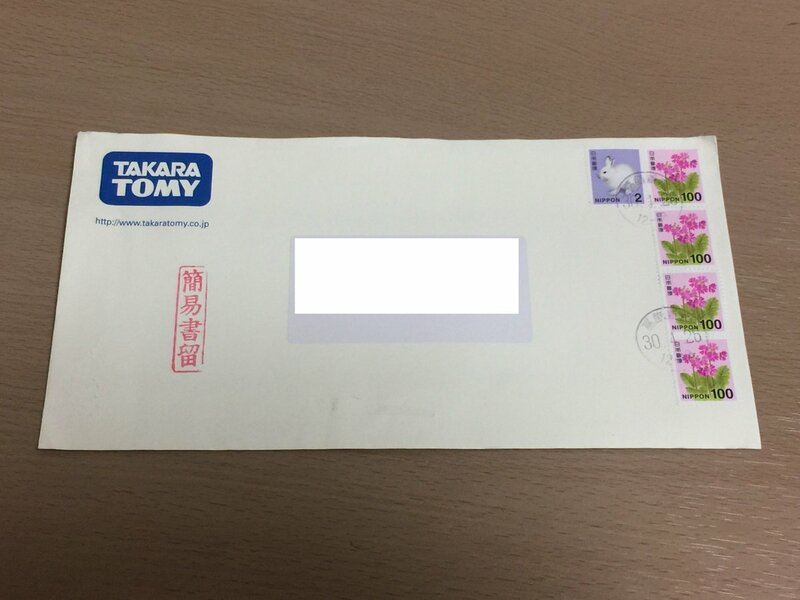 Takara Tomy Encore God Fire Convoy recently asked customers for the collection of all the copies of this item. It was a very controversial and unusual situation. 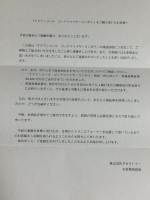 According to the official statement, it was due to a QC issue with the electronics, but several serious issues were reported too (warped or miss-assembled parts). 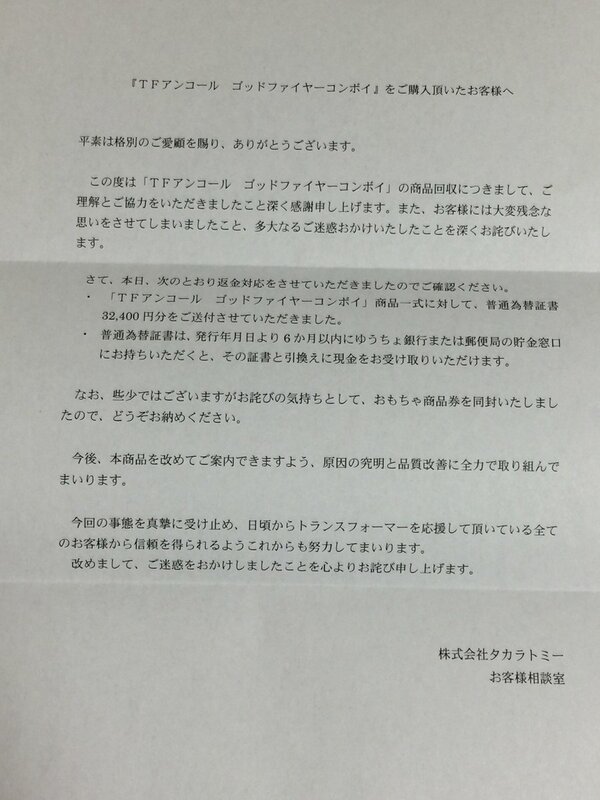 Takara Tomy accepted refunds for all customers who returned their purchased items. 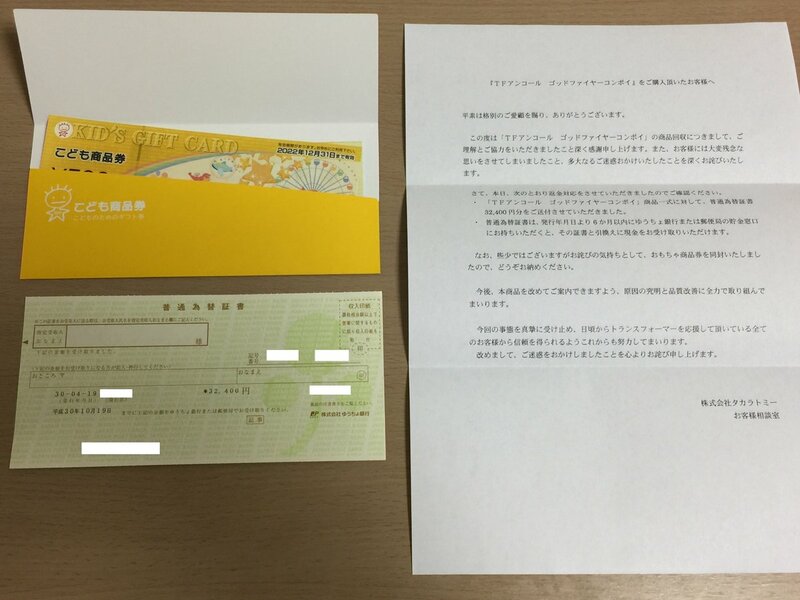 Via Twitter user TAABOU’S TOYBOX we have got image of the official apology And refund letter from Takara Tomy with a refund check for Encore God Fire Convoy and a Child’s Gift Certificate worth 1,500 yen ($13.75 approximately). 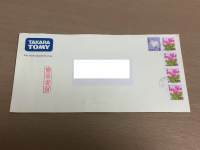 While it’s a nice detail from the manufacturer, we hope there will be better quality control for the next Encore releases and the rest of Takara Tomy lines. This sure was an unfortunate situation for many Car Robots / RID fans. You can now click on the bar and sound off your impressions at the 2005 Boards!